Ukrainian entrepreneur Maksym Korolenko talks travel trends, experience creation and running a business in an unstable economy. 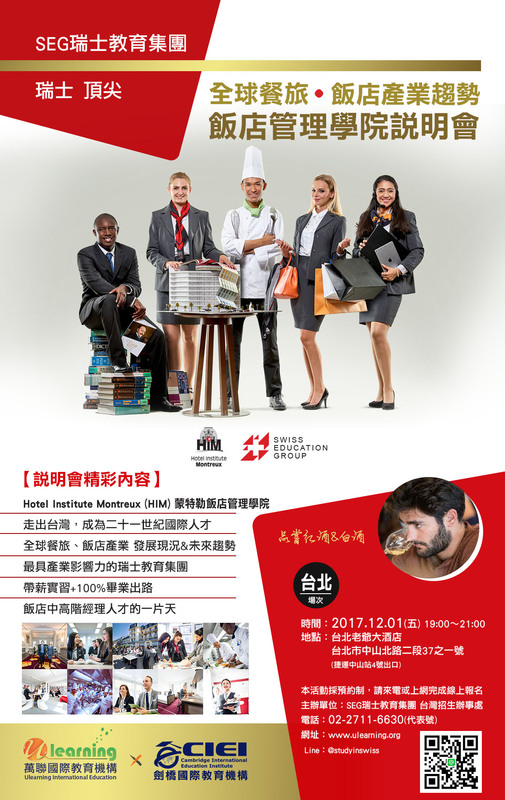 Maksym Korolenko graduated with 3 years of higher education from SHMS Swiss Hotel Management School and a BBA from Hotel Institute Montreux in 2006. Maksym works alongside his father, running the family tour operating business in Kiev, Ukraine. I believe in the potential of my country and believe it will prosper as a whole. Travel helps change what we think we know. It provides new perspectives and brings new opportunities. I am humbled to play a role in this movement in Ukraine. Why did you join your family business? When the company decided to revamp its marketing approach, I was able to bring my skills and provide the expertise needed to rebrand, modernize and adjust the company to meet the needs of changing markets. My international experiences and education provided the right ingredients to help the company in a period of transformation. What makes your family’s tour operating company unique in Ukraine? We established this business in 1991 right when the country became independent. We are unique because we have been around since the beginning and have been able to keep in step with the changing travel challenges and trends of Ukraine. How has the travel industry changed in Ukraine since 1991? Wow there has been huge changes! I would say one of the biggest changes though is the type of experiences Ukrainian travellers are seeking. Decades ago our clients were interested in visiting the iconic places and famous hotels you read about in magazines. That is no longer simply the case. Today, our clients are looking for unique experiences and the chance to learn about different cultures. What advice do you have for a current student studying hospitality? At the time of my studies I looked at certain lessons as trivial or obvious but I view this completely different now. In hindsight I can see that each class that we studied has its place in the professional world. I can see the utility of what we learned as it has helped me grow my business today. My advice is to make the best of your time studying and absorb as much as you can. There is a good chance that you will one day refer back to it in your professional career. Why did you choose to study in Switzerland? Growing up in the travel industry I was fortunate to have different international travel and educational experiences. When I chose to study hospitality, it was a logical choice to move to Switzerland since it holds the strongest reputation in the industry. I always knew that I would one day return to the Ukraine and I wanted to be sure I carried with me the best education and tools to make a real difference in the industry upon my return. What role can travel play in Ukraine’s growth? Travelling provides opportunities to breakdown social stereotypes, it opens up perspectives and it challenges us. In 2013 only 30% of Ukrainians left the city district they live in and among those people only a small percentage crossed the border. In my country, we are often convinced by the loudest voices and I believe that travel has a role to play in challenging these voices by bringing new educational opportunities.